Prior to it’s launch in Australia and New Zealand in March, white label VOD provider Netflix has gone on to join hands with Disney to serve Disney, Walt Disney Animation Pictures, Pixar Animation Studios, Marvel Studios and Lucasfilm content to it’s subscribers in these two countries. 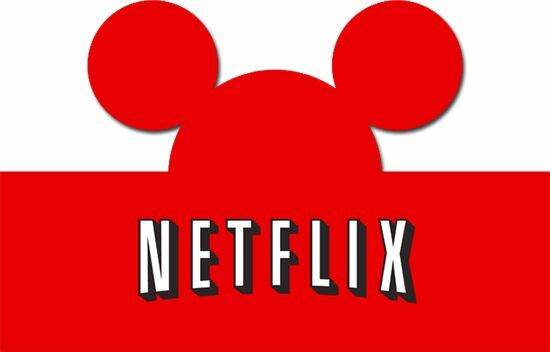 Financial terms have not yet been disclosed but the buzz among Disney fans is quite comforting to Netflix’s ambitions. 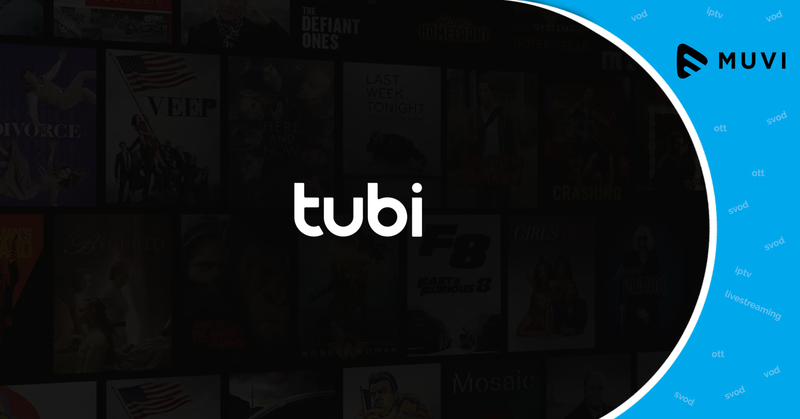 Looking for Enterprise grade VoD & Video Streaming Platform to launch your own VoD Site? Muvi SDK is your Platform-in-a-Box solution!